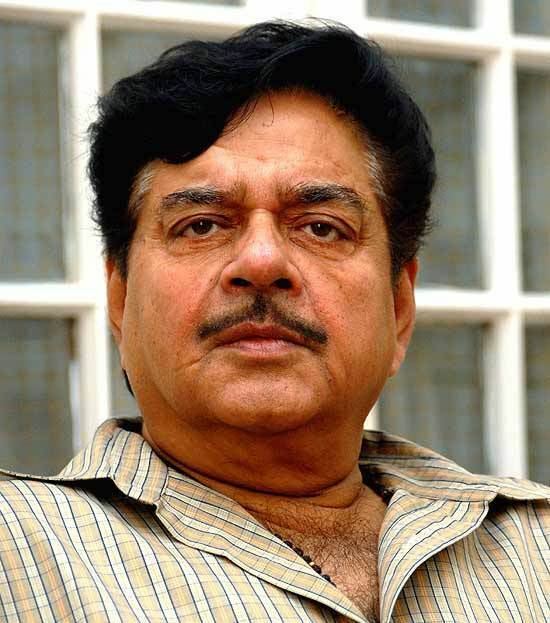 Shatrughan Sinha (born Shatrughan Prasad Sinha on 9 December 1945) is an Indian film actor turned politician. Apart from being member of Lok Sabha (2009-2014, 2014-2019) and Rajya Sabha twice he was also Union Cabinet Minister of Health and Family Welfare (Jan 2003-May 2004) and Shipping (Aug. 2004) in the Atal Bihari Vajpayee government. He was elected to 15th Lok Sabha in 2009. In 2016, his biography, entitled Anything but Khamosh, was released. Sinha was born in Patna, Bihar in a Kayastha family to Bhubaneswari Prasad Sinha & Shyama Devi Sinha. He is the youngest of four brothers — Ram, Lakshman, Bharat and himself. He was educated in Patna Science College. He is an alumnus of the Film and Television Institute of India Pune. Currently there's a scholarship being awarded in his name in the institute to Diploma students. He moved to Mumbai where he started his career in the film industry. 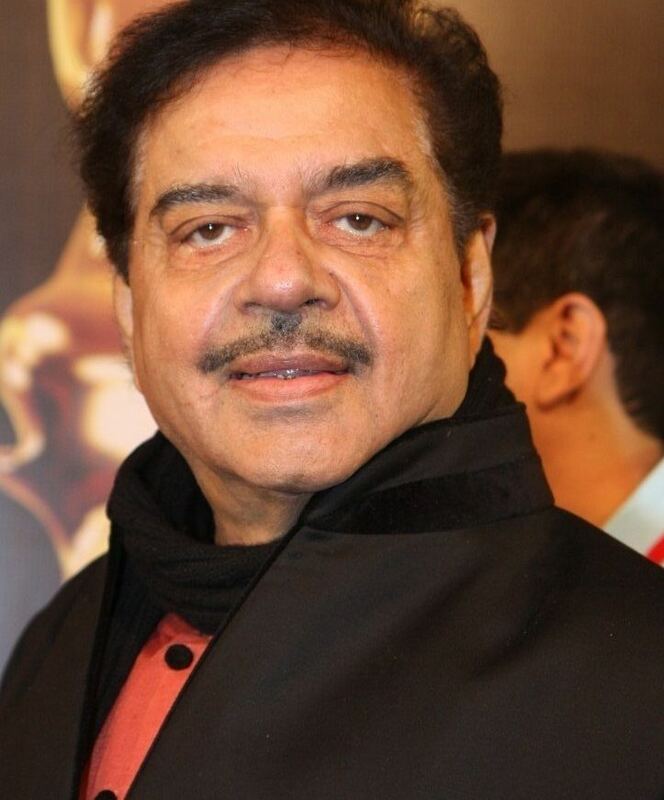 He is married to former Miss India Poonam Sinha (née Chandiramani). 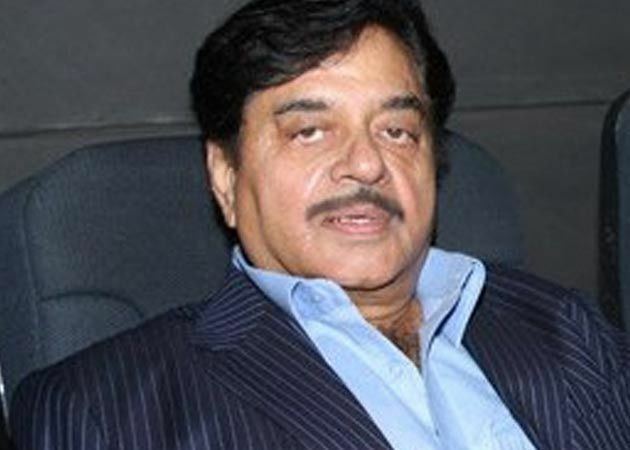 Shatrughan Sinha's first acting opportunity was playing a Pakistani military officer in Dev Anand's Prem Pujari. Subsequently, he got a small role as a police inspector in Mohan Sehgal’s Sajan in 1969. The release of Prem Pujari was delayed, so his first released film was Sajan. He played supporting roles in many films before appearing in Gulzar’s Mere Apne in 1971. He was cast along with Poonam Sinha then Komal in the movie "Sabak" (1973). He later appeared in Dulal Guha’s Dost in 1974 and in Kalicharan in 1976. 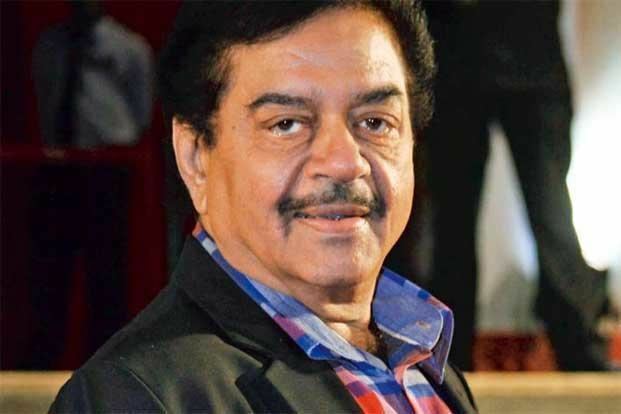 Sinha was selected by Rediff as one of the most unconventional actors in Hindi cinema (the others being Ajay Devgan, Amitabh Bachchan, Irfan Khan, Rajinikanth, Shahrukh Khan, and Sunil Shetty). In 2008, he became a judge on The Great Indian Laughter Challenge show, season 4 on STAR One TV. On 3 October 2009, Sinha appeared on Sony Entertainment Television Asia's show Dus Ka Dum season 2 as host for a special episode. He is currently hosting the Bhojpuri version of the popular game show Kaun Banega Crorepati on Mahuaa channel. He portrayed Chief Minister N.T. Rama Rao in Ram Gopal Varma's Rakta Charitra. 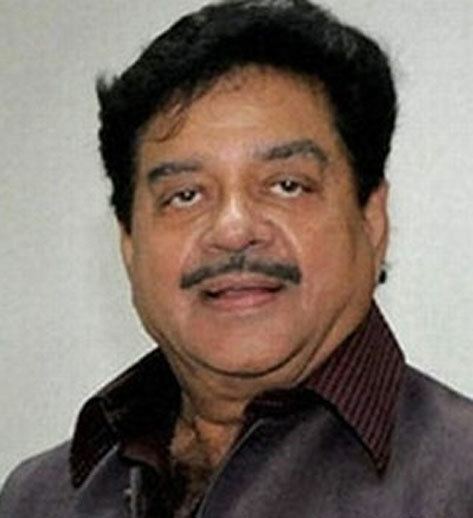 Sinha is a member of the Bharatiya Janata Party. He entered politics by contesting in a by-election opposite Rajesh Khanna.Sinha quoted in an interview that his biggest regret in his life was contesting election against his friend Khanna. Khanna won the elections by beating Sinha by 25,000 votes but however, he was hurt and never spoke to Sinha thereafter. Sinha did try to rebuild his friendship with Khanna, however that never happened till Khanna's death in 2012. He won the Patna Sahib Lok Sabha constituency in Bihar during the Indian general elections, 2009. He defeated another cinema celebrity Shekhar Suman. Out of a total of 552,293 votes polled, Sinha received 316,472 votes. He won the seat in the subsequent Indian general elections, 2014, as well. He became a cabinet minister in the Third Vajpayee ministry from the 13th Lok Sabha, holding two portfolios, the department of Health and Family Welfare (Jan 2003-May 2004), and the department of shipping (August 2004). As of May 2006, he was appointed as the head of the BJP Culture and Arts Department. 1973 - Bengal Film Journalists' Association Awards - Best Supporting Actor for 'Tanhai'. 2003 - "Pride of the Film Industry" at the Stardust Awards 2003. 2003 - Stardust Award for Lifetime Achievement. 2007 - National Kishore Kumar Samman. 2011 - Zee Cine Award for Lifetime Achievement. 2011 - "The ITA Scroll Of Honour" KBC regional at the Indian Television Academy Awards. Aakhri Baazi (1989) .... Prashant Kumar/P.K. Khoon Bhari Maang (1988) .... J.D.